Cream, liquid, gel, or powder? 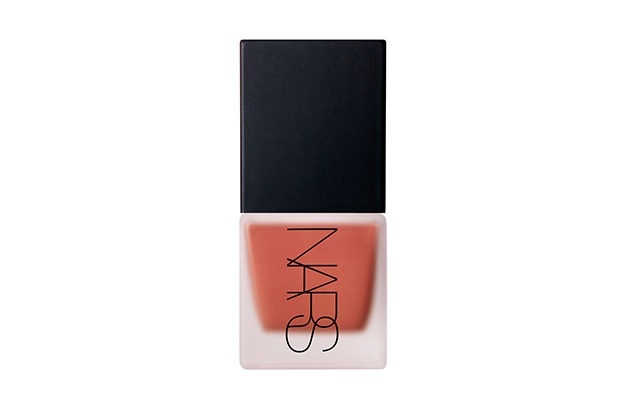 When it comes to blush, it’s not just about color. The real secret to pulling off the perfect flush lies in “finding the right formula for your skin type—just like you would for your foundation,” explains celebrity makeup artist John Pagaduan. Before you get overwhelmed, just think about all the additional beauty-enhancing benefits you can get from this extra makeup move: a more natural-looking glow, longer lasting power, and it can help you look younger, too. Ready to find out which formula is best for your skin? Read on! 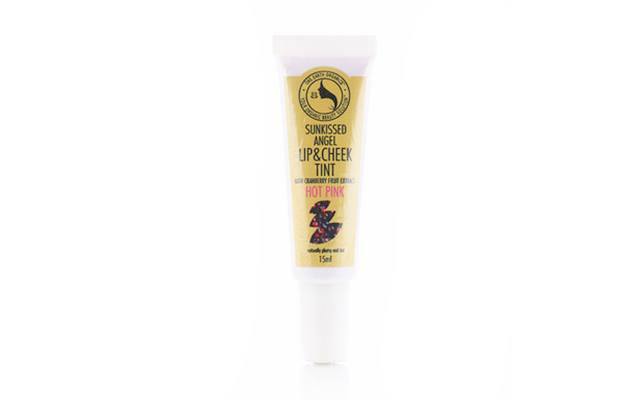 Think of it as a cream blush, but in melted form. 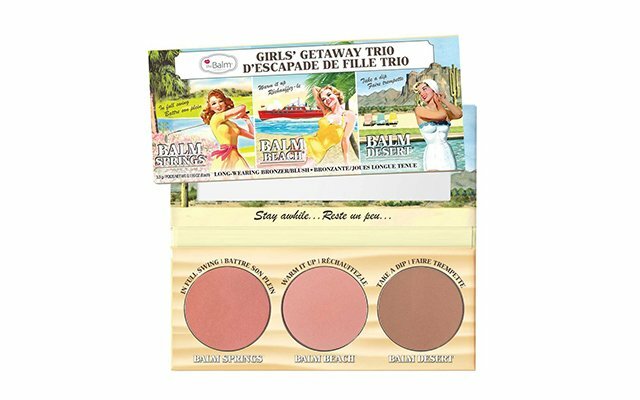 The pigment you get from this formula is usually more intense and it’s best applied with a brush (to diffuse the color) or your fingertips. Best For: Normal to dry skin types, since you can really work the formula into your skin and score a more natural-looking glow (think: sunkissed cheeks—as if you just came from the beach). It’s easily the most common formula used, but it can get tricky depending on the intensity of the pigment. Tip: If you end up applying too much color, just grab a cotton ball and swirl it over your cheeks to remove the excess blush. 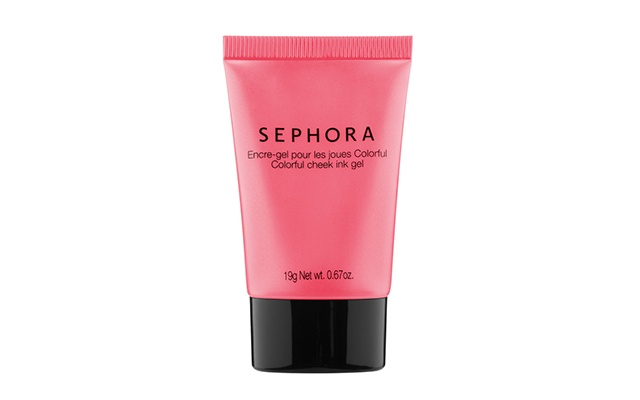 Best For: Normal or combination to oily skin types since powders can help absorb excess oil and shine. “Try to avoid using this formula on dry skin since this can accentuate fine lines and make your skin look flaky,” adds Pagaduan. Don’t be fooled. This formula may seem fool-proof, but it’s actually the trickiest to use because you need to work fast to avoid any streaking. Best For: All skin types can use this sheer, lightweight formula—especially if you want to recreate the flushed, post-workout glow. 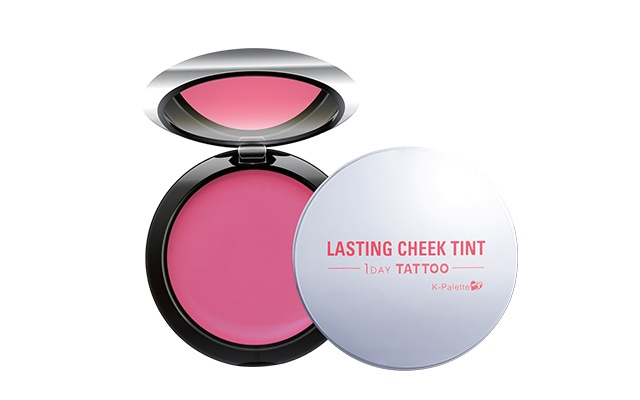 If you’re a blush newbie, just remember to prep your skin with a moisturizer and apply the blush on your fingertips first (don’t dab it directly on your cheeks) for easier blending. 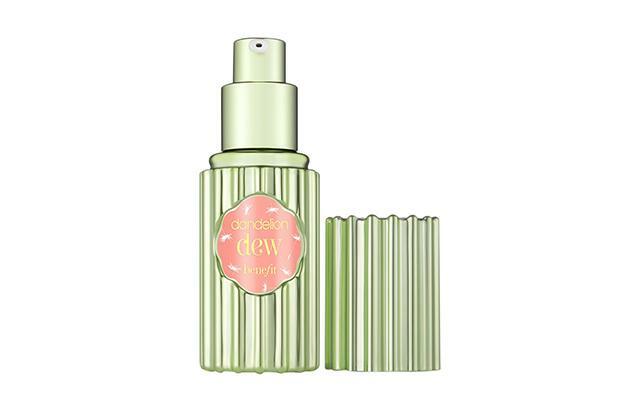 If you love dewy skin, this formula can definitely help you get that effect. The smooth, velvety texture is easy to work with and you can build its opacity by patting on more layers. Best For: Normal to dry and even aging skin. 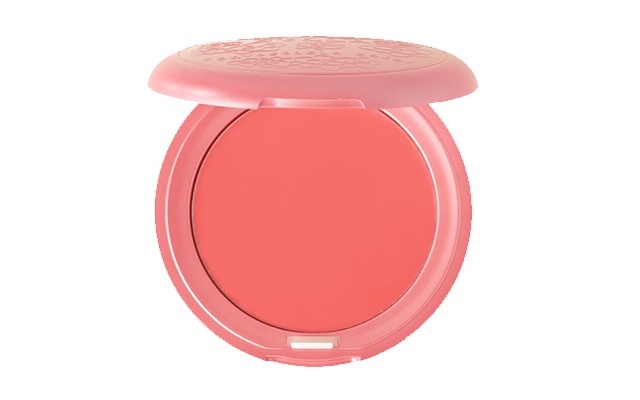 Since you usually get more moisture from this formula, this type of blush can give you a soft and youthful finish. 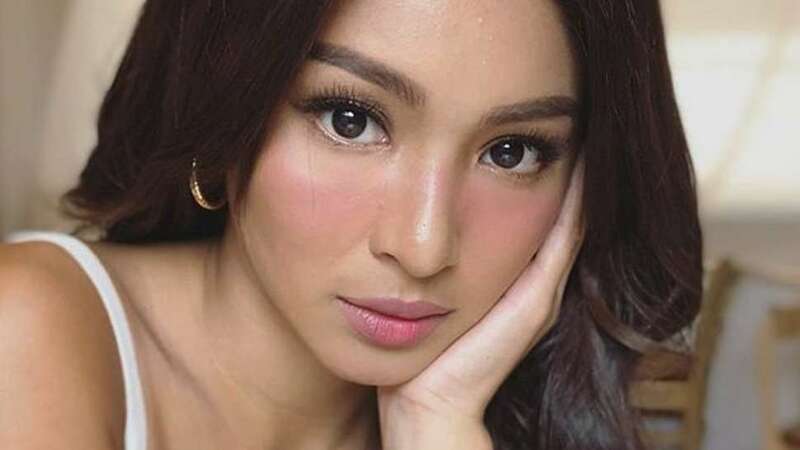 “If you have oily skin though, it may not be best for you since the natural oils on your face can make your blush look blotchy,” shares Pagaduan.